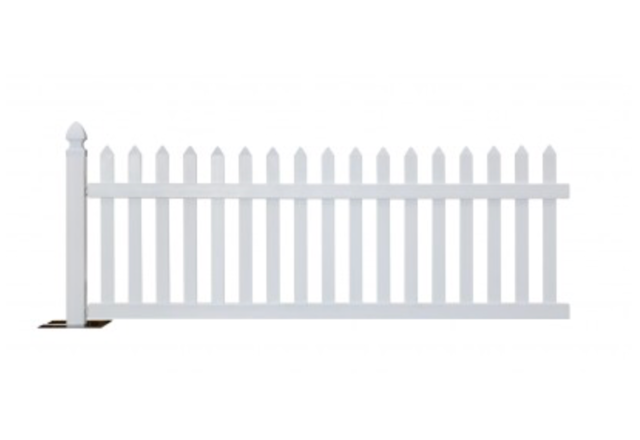 Make crowd control trendy with our premier portable fencing. Built of resin makes it effortless to assembleand also designed for easy maintenance. Keep your guests / events in uniform and create the right image for your event today.